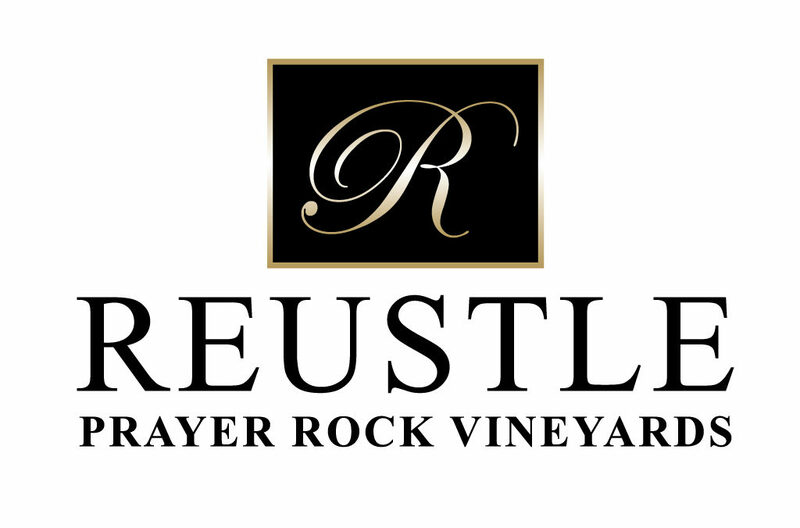 100% estate grown and produced on 40 acres of hillside vineyard, as well as 2017 Northwest Winery of the Year, Reustle-Prayer Rock Vineyards is located on steep, south-facing slopes in a cool hidden valley of the Umpqua. The vineyards’ varied soil and climate produce a dense yet delicate richness adding to the wine’s complexity. Gentle handling at all stages of vinification help produce small lots of ultra-premium wine that express the personality of the vineyard.